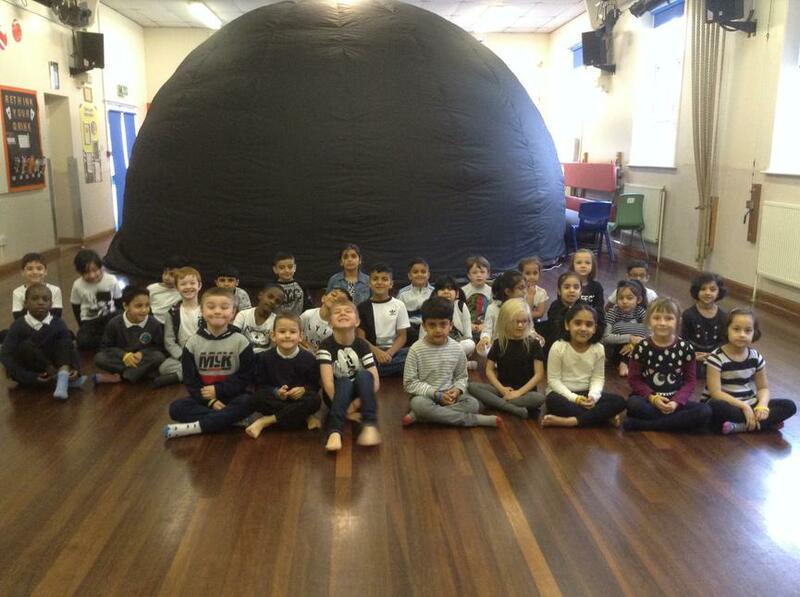 The space dome was OUT OF THIS WORLD! 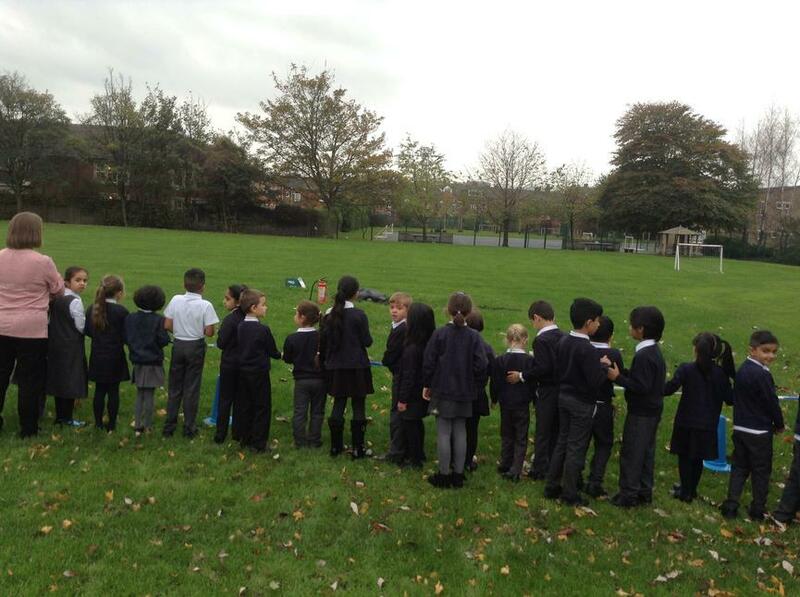 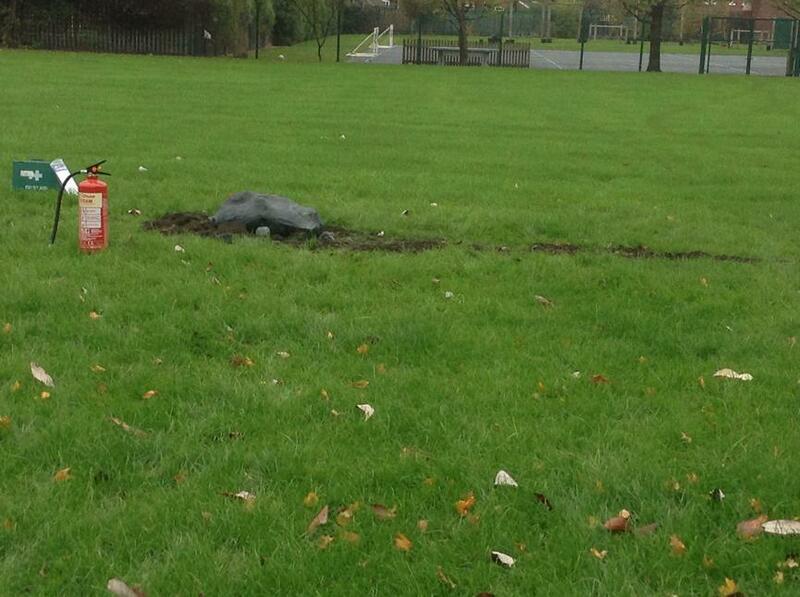 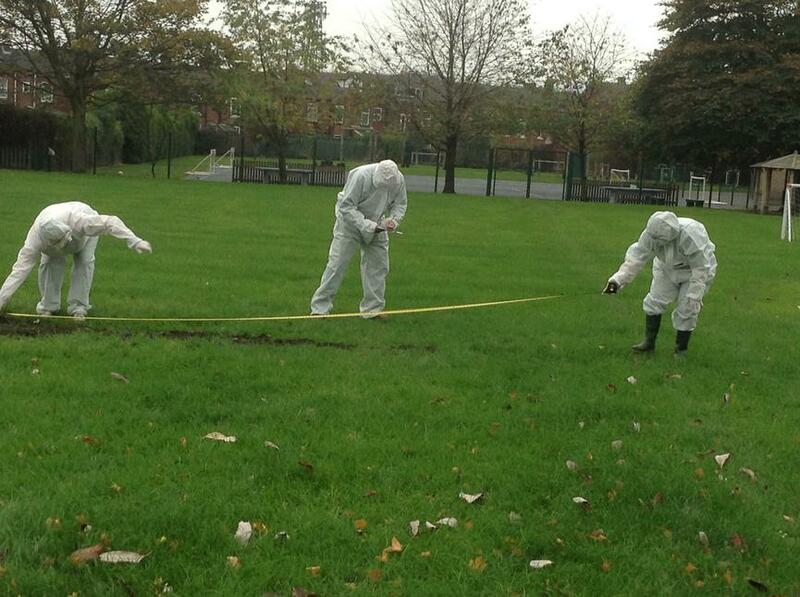 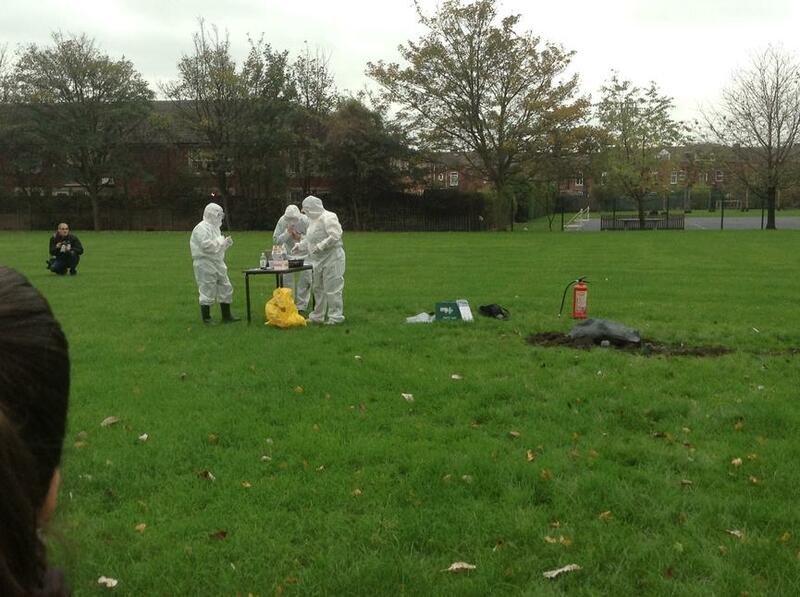 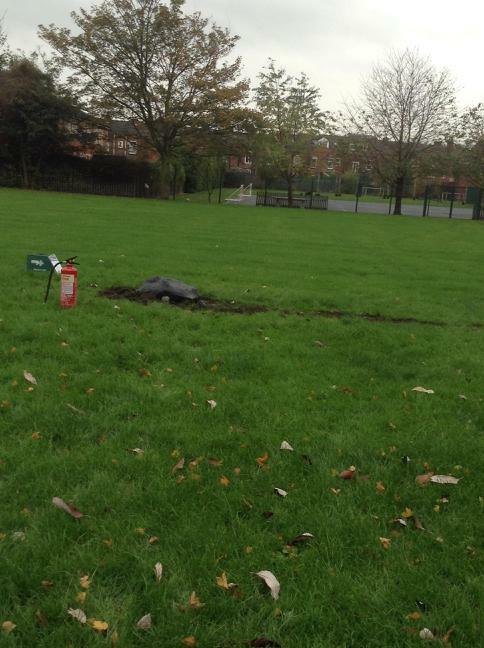 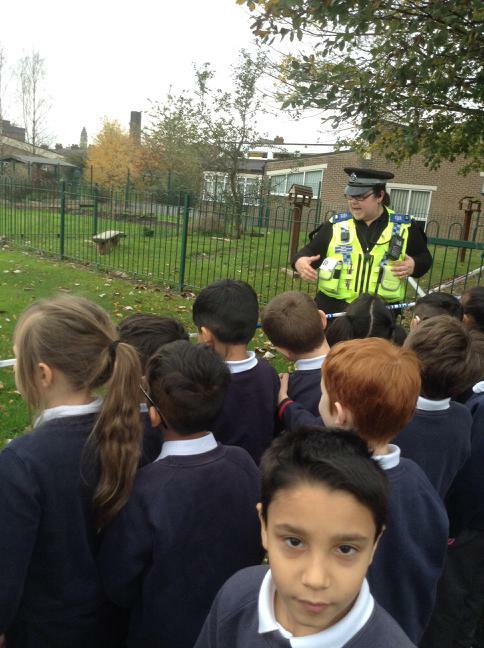 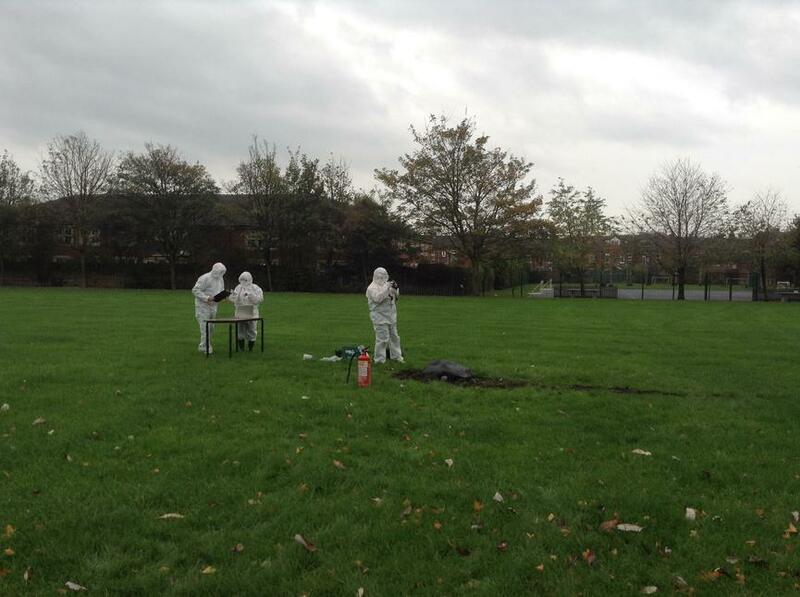 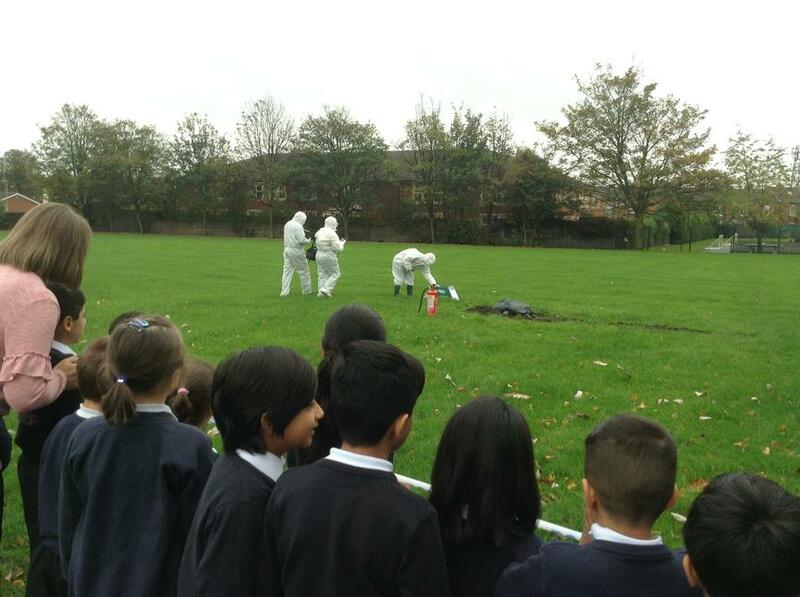 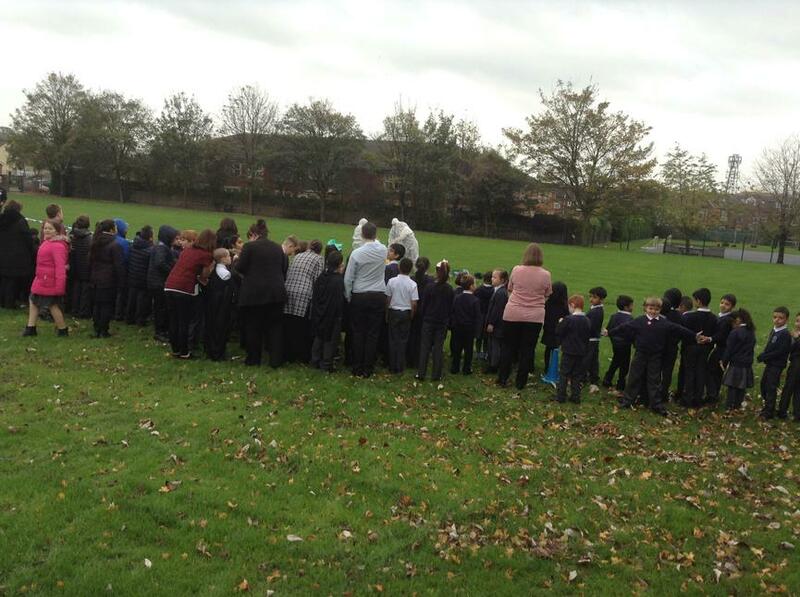 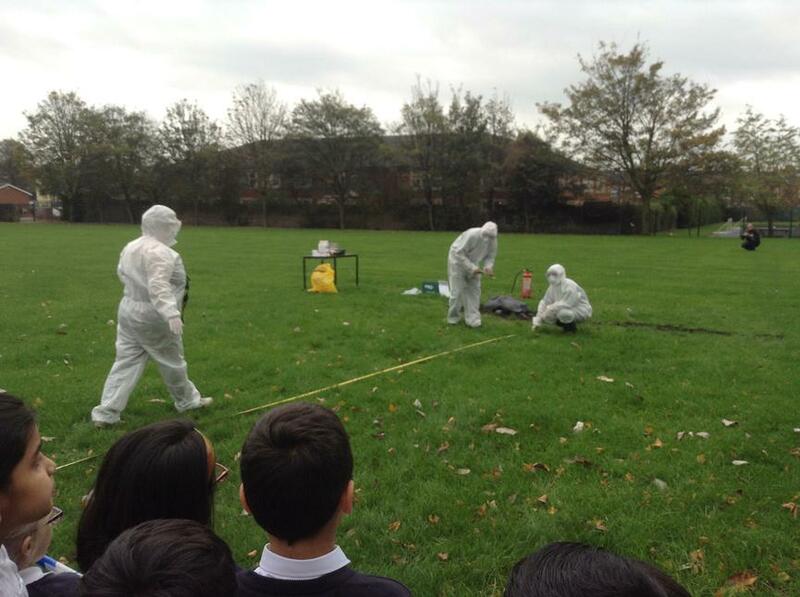 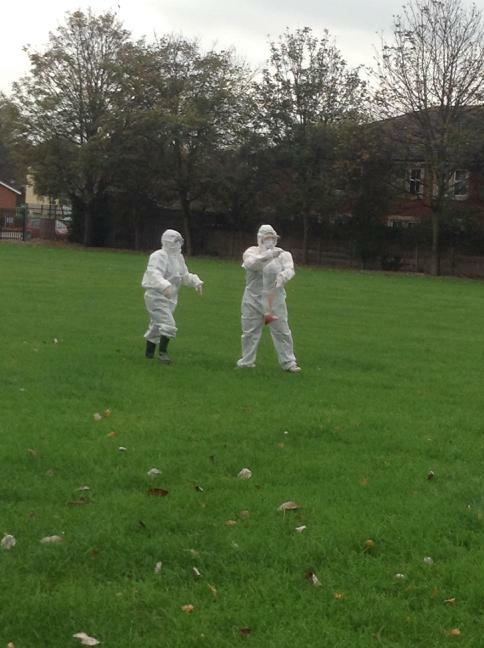 Year 2 were shocked and fascinated by the meteorite that landed in our school field! 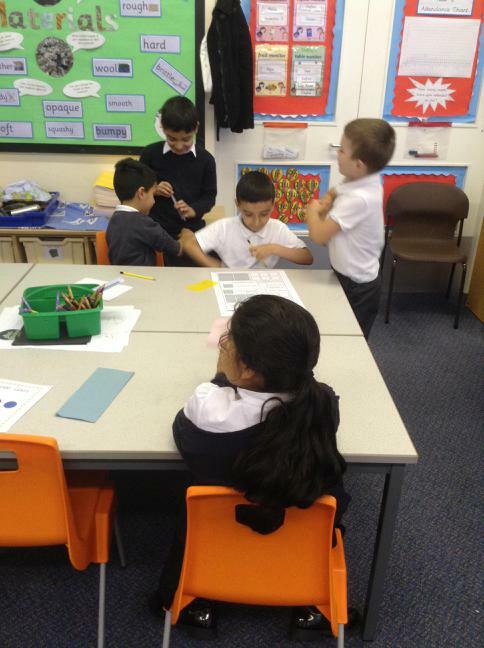 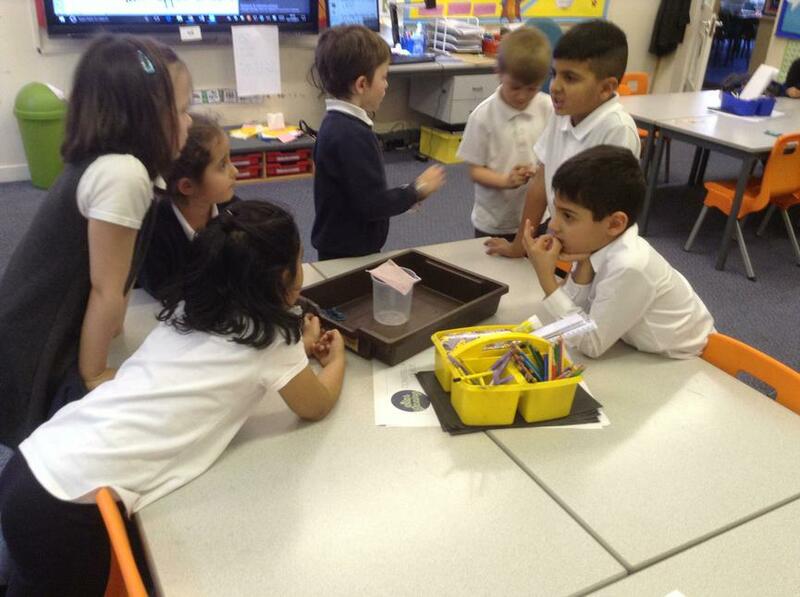 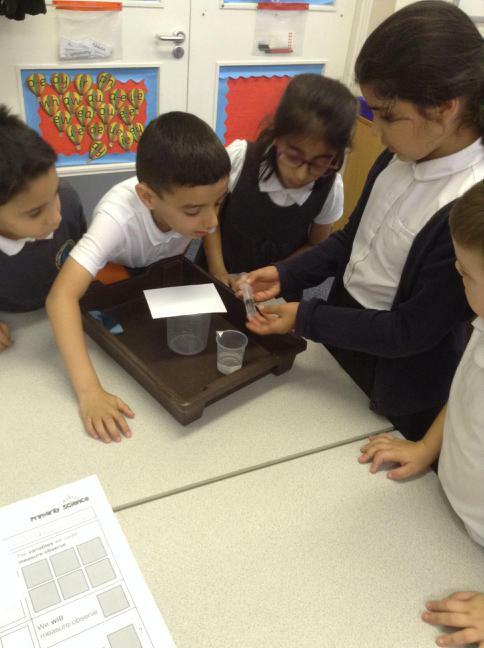 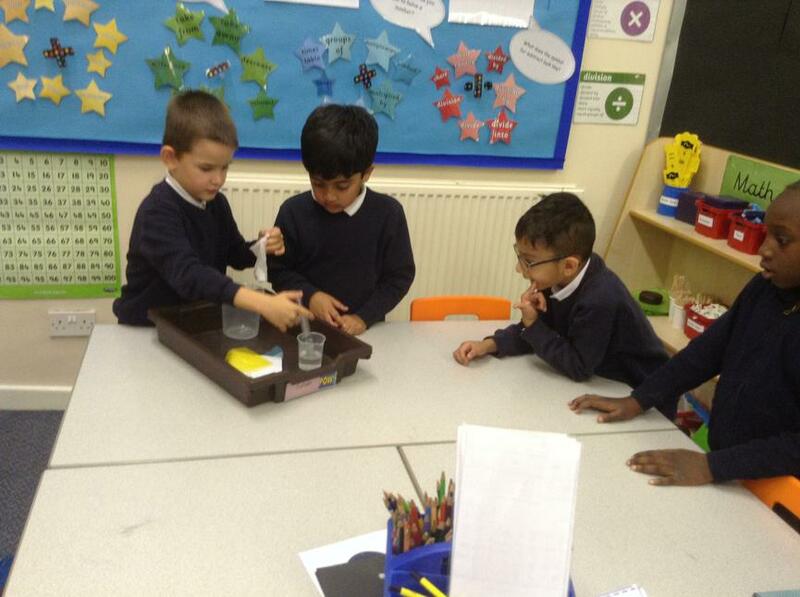 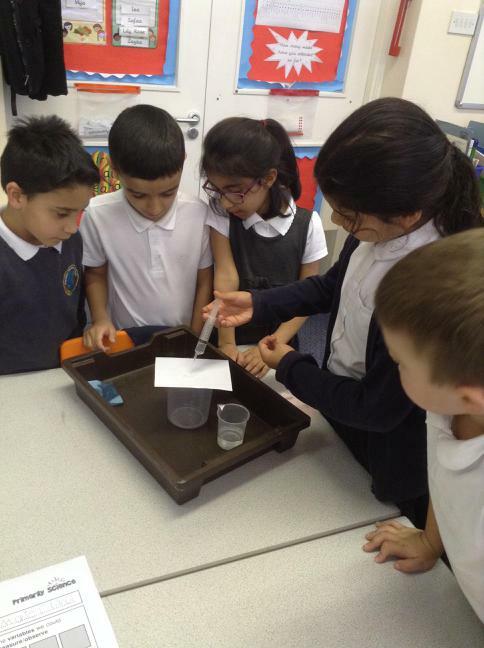 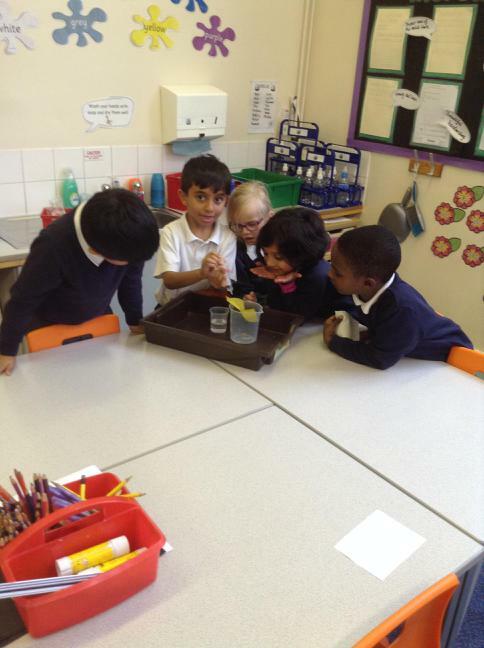 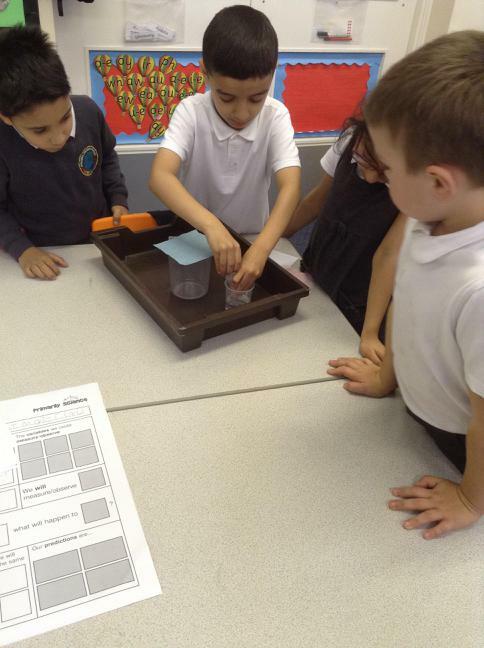 Investigating which material would be best for an astronaut's M.A.G (Maximum Absorbency Garment). 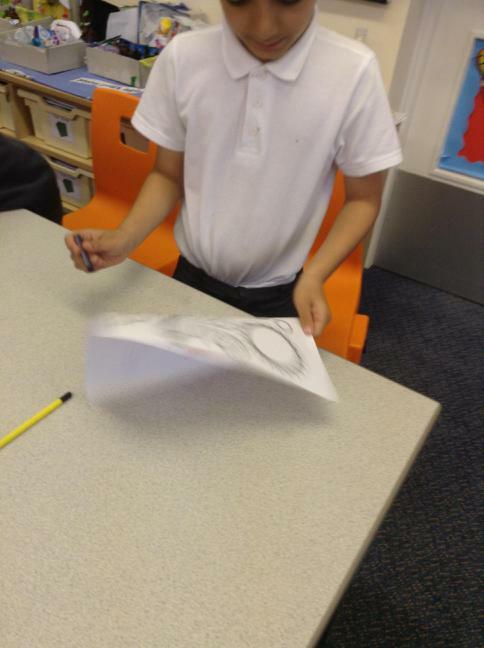 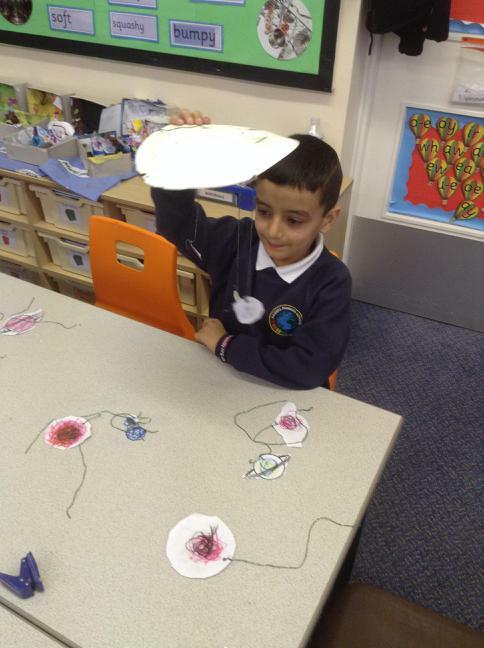 We drew planets as part of space week.